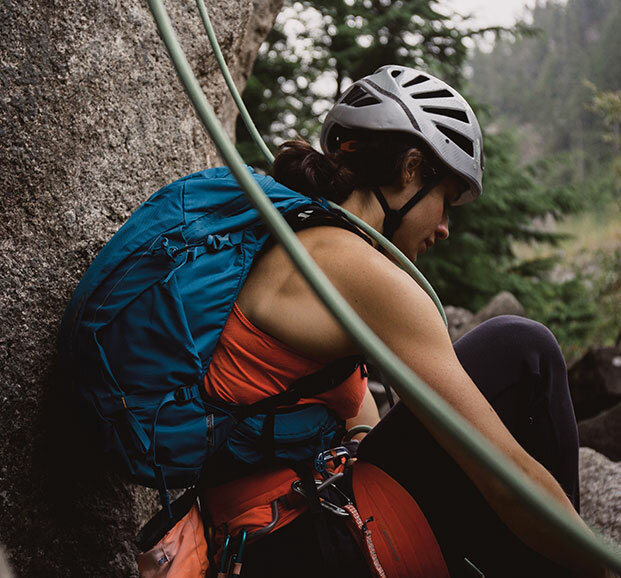 The Aeon ND16 is a lightweight, technical women’s day pack that’s as versatile as you are. 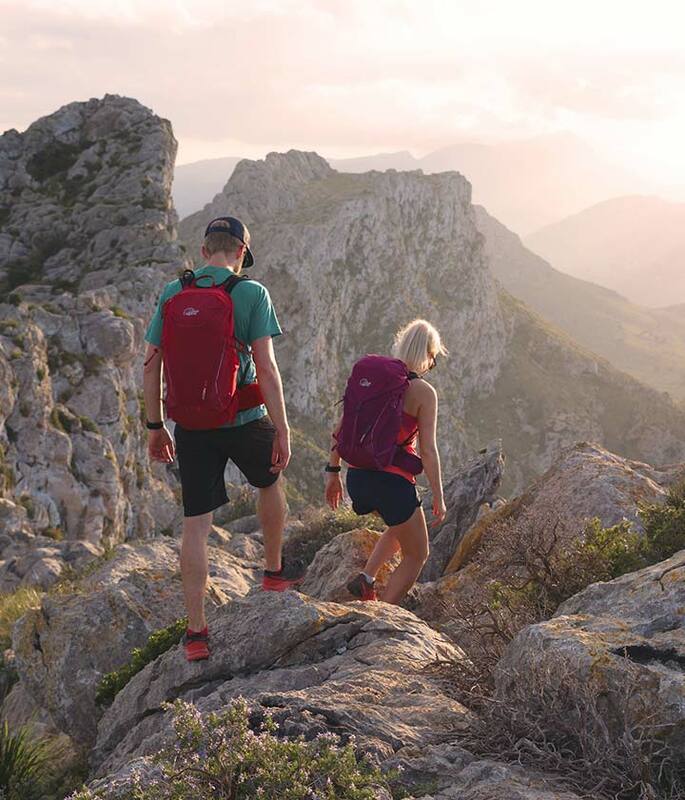 Ready for action, whatever your day might hold, this pack is designed to keep you moving whether you’re hiking, biking or running. 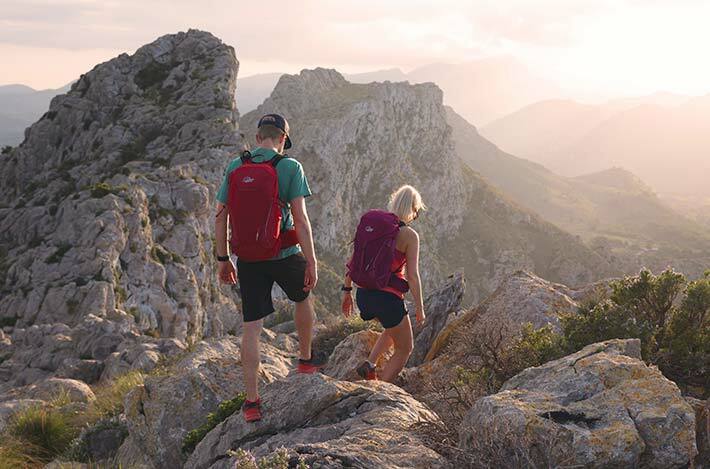 The Aeon ND16 is a 16 litre backpack made with lightweight yet tough TriShield fabric, featuring a wide zip entry. Organise your kit with a large front stretch stash pocket and easy reach side stretch pockets, as well as internal security pocket. 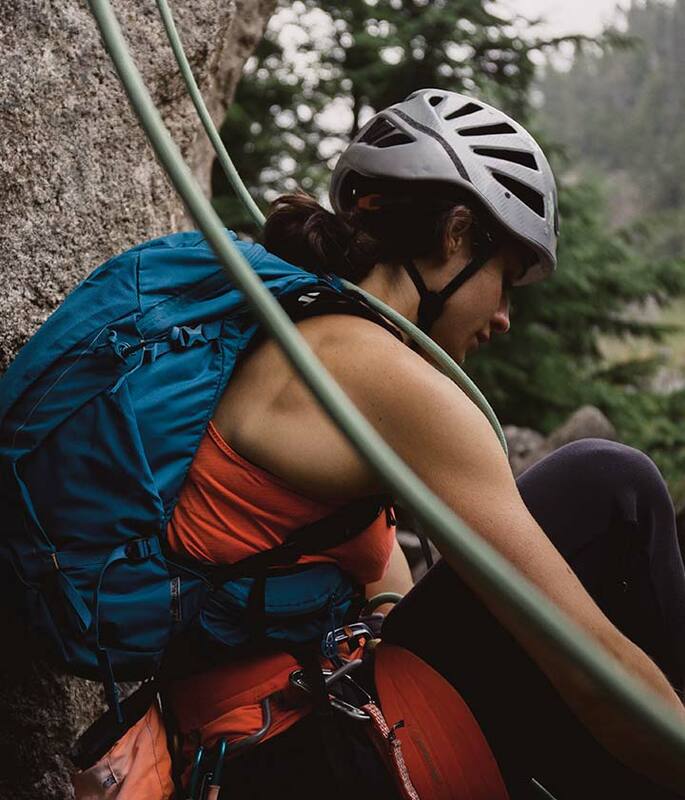 Hydration compatible, the Aeon ND16 features secure TipGripper walking pole attachments, ice axe loop, and double side compression for stability. 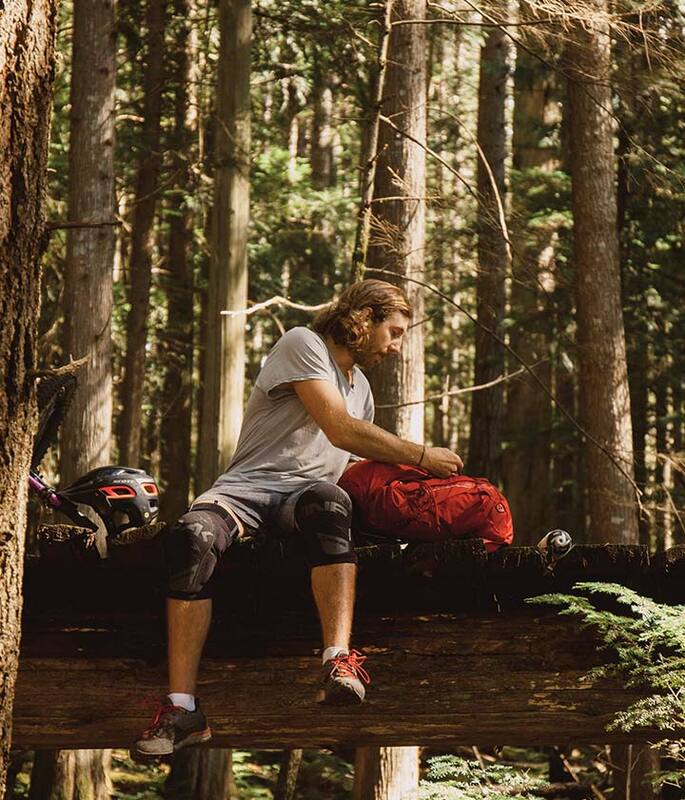 The Aeon ND16 is one of the most adaptable lightweight backpacks in the Lowe Alpine range. 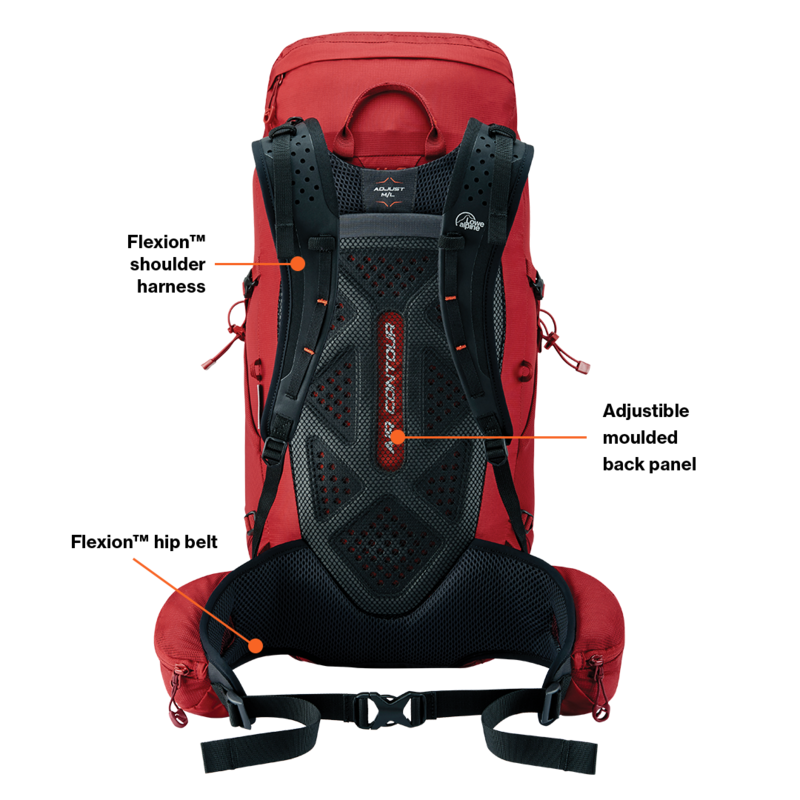 Anatomically shaped and adjustable, it moves with you, giving a comfortable and stable carry for multi-use, such as hiking, running or biking. 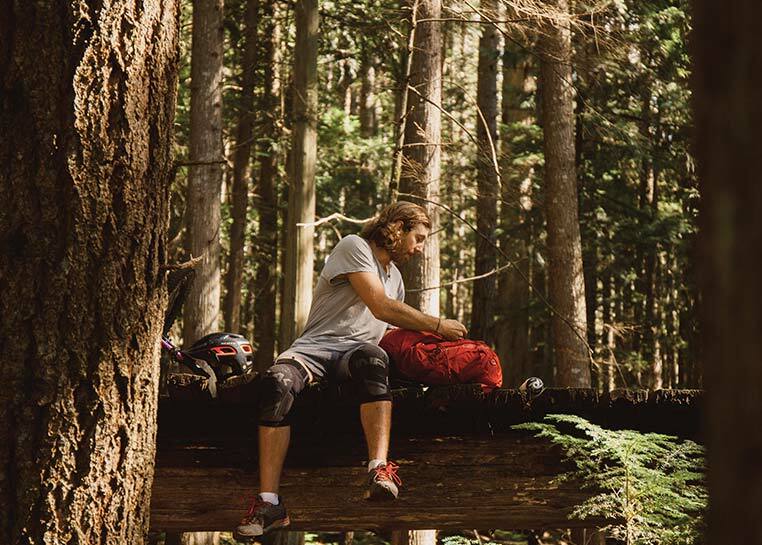 For those with a ‘go-anywhere-do-anything’ attitude, the Aeon ND16 opens a door to a world filled with infinite possibility.